So, we just got back from Portland where these two awesome beings got hitched! 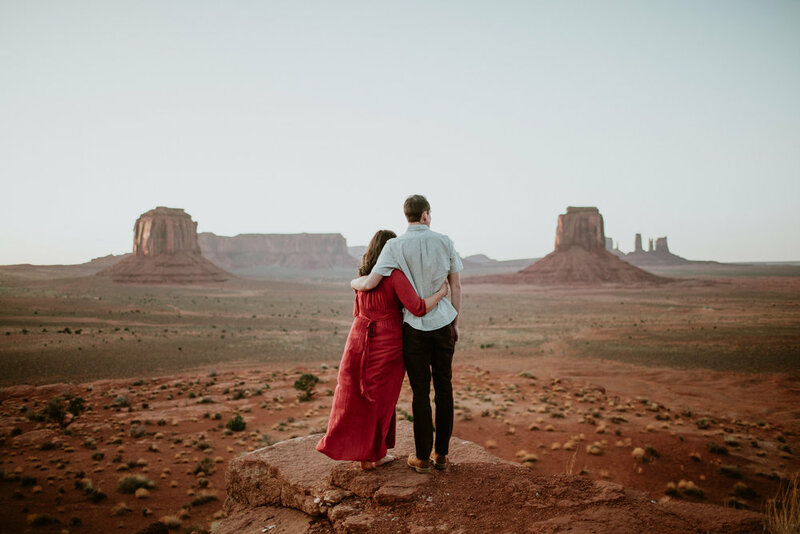 On the morning of their wedding I wanted to re-share their gorgeous Monument Valley engagement session… until I realized that I had somehow never blogged it. So, apparently baby brain lasts well through the toddler years and I’m not sure if I’m ever going to get my mind back completely. Either way check these two out! 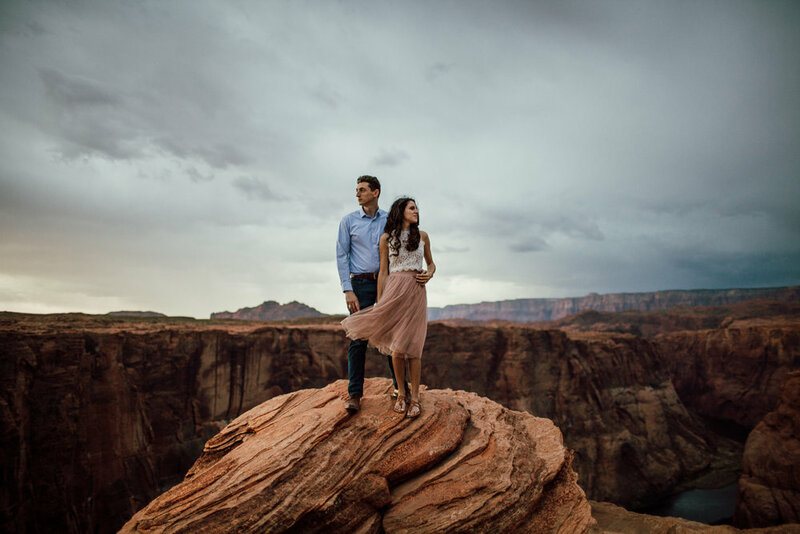 We met for the first time as we carried our luggage into our shared little cabin where each couple secretly hoped the other wasn’t a murderer. (we’re not by the way!) Then we shot in the most amazing desert I have ever visited and then bonded over vodka rockstars and extremely horrible food and stayed up late talking about everything under the sun. Although I usually prefer to do that in the reverse order (and get all buddy buddy first) they still killed it! Can’t wait to share their Portland Oregon Loft wedding here soon! 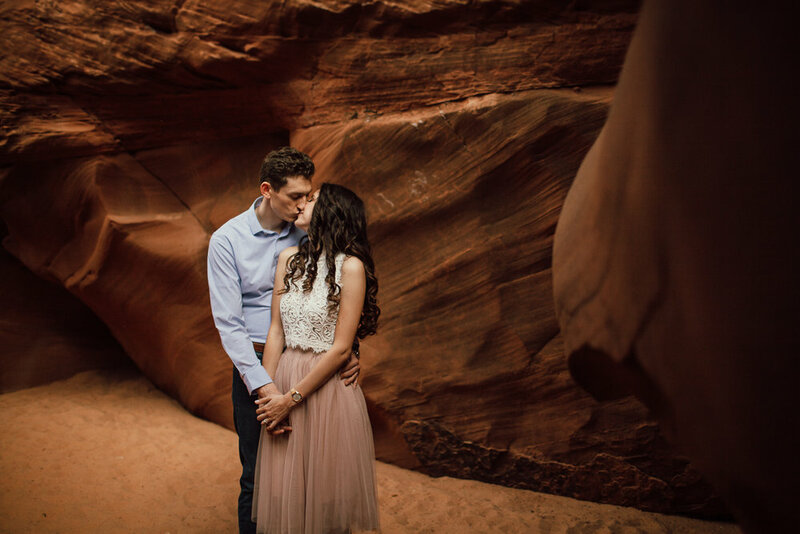 Sarah & Justin are awesome and fun and seriously the best! 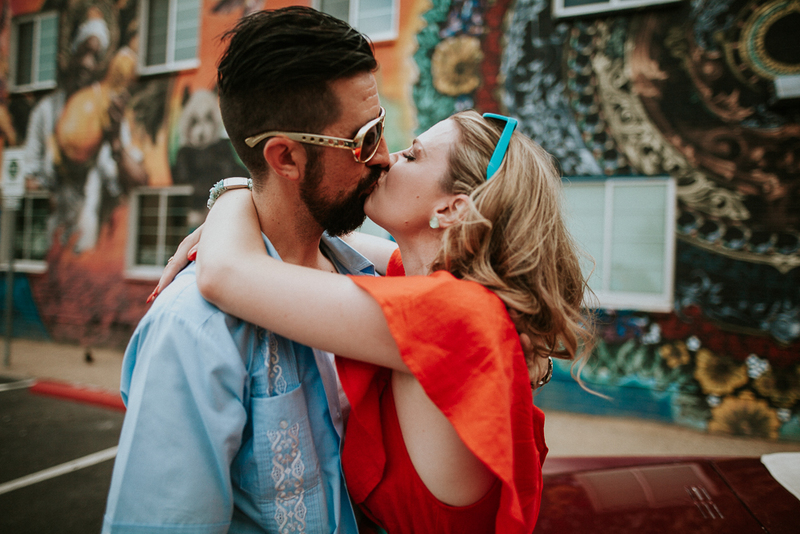 They came to us from Canada and had a wild idea to do a True Romance inspired session. After a bunch of emails, a few facetimes and a midday cocktail hour we nailed down colors, locations and an awesome Cadillac. 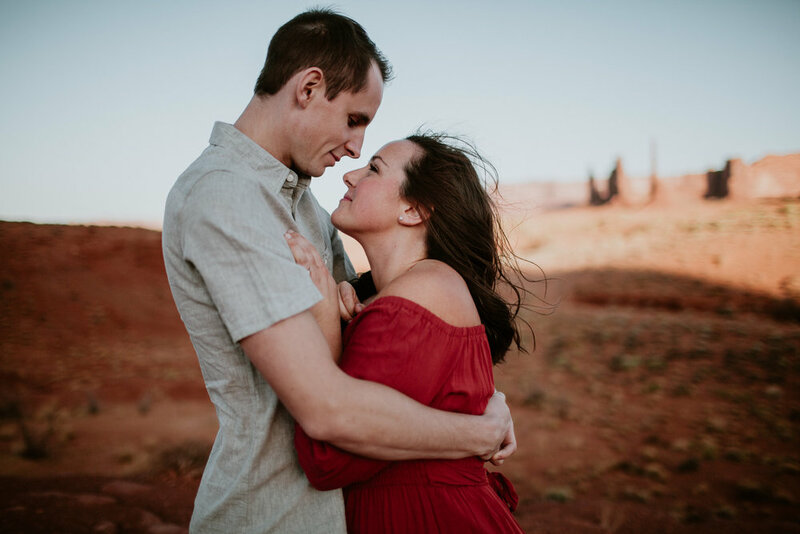 This was so much fun... they were so much fun and these images say it all!